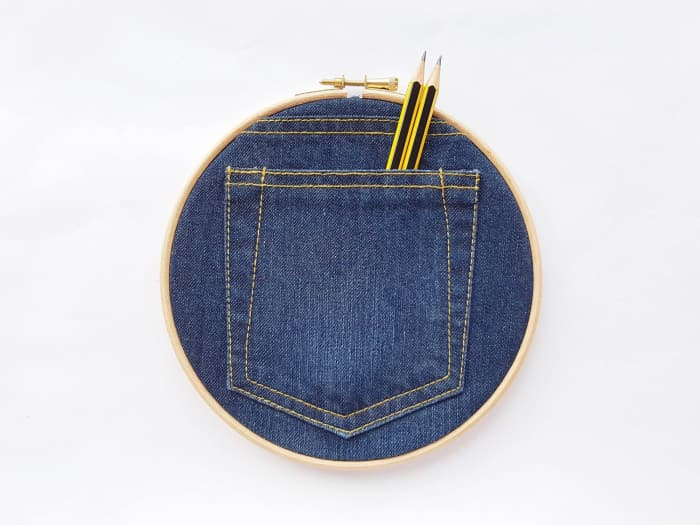 I’m always amazed when I think about the evolution of denim: from workman uniform to a runway star! 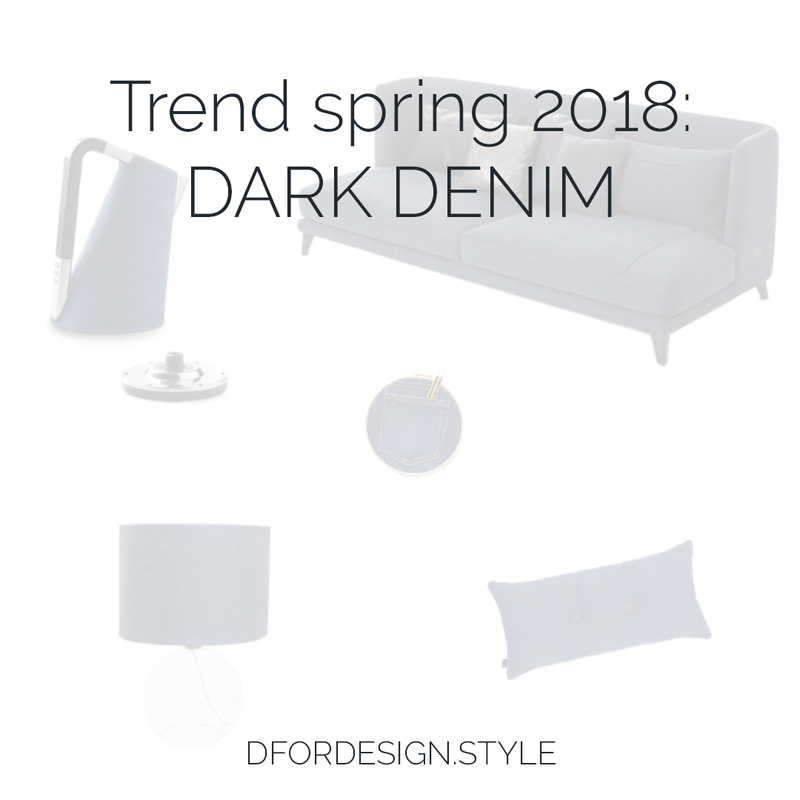 Crazy isn’t it?Personally, I’m quite a big fan of dark denim and I especially like the contrast it makes when paired with more refined material, both in an outfit and in interiors! 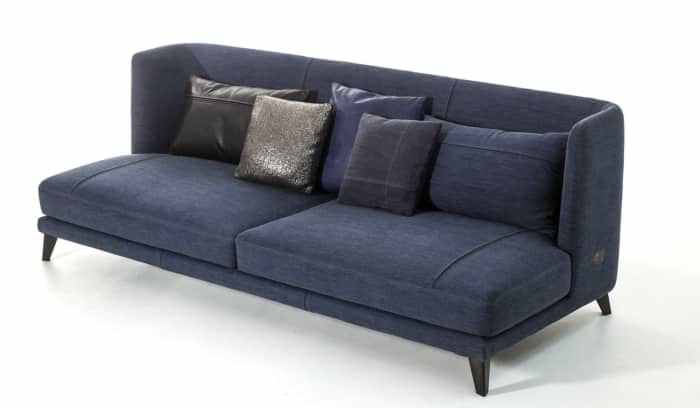 Let us start with…a sofa! 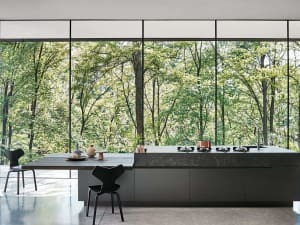 I love the modern line of this one by Moroso and I totally think the denim cover is a brilliant feature! 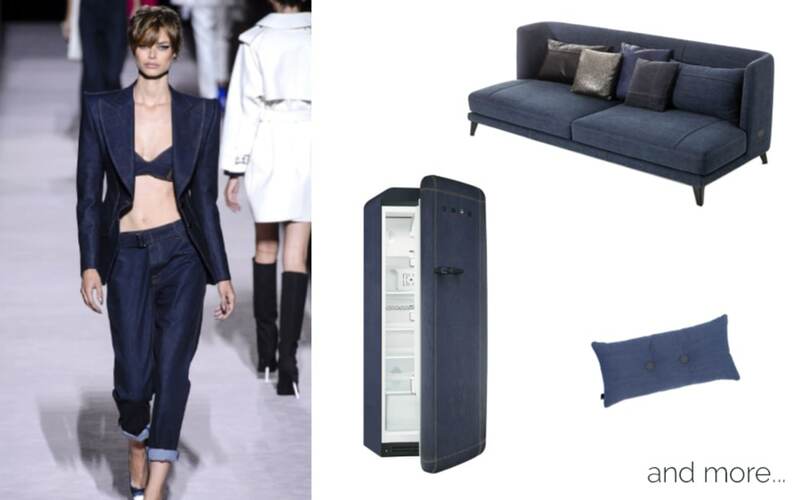 With its dark blue colour and soft touch, it looks very elegant and would be a great starting point for both a masculine and a feminine living room. 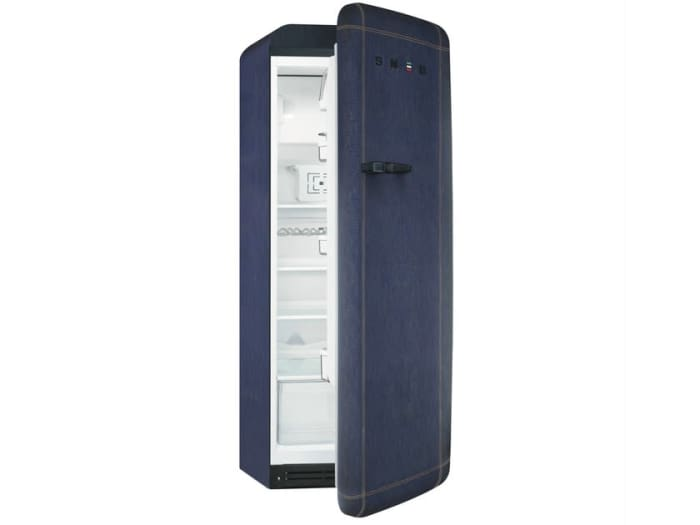 And what about an impressive denim fridge? SMEG has one! The cover is actually denim fabric, that has been treated to make it stain and odour resistant. 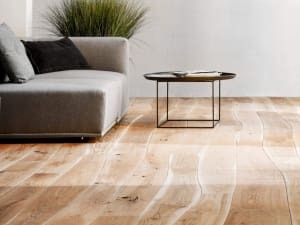 A really out-of-the-box idea for a floor is definitely this denim-inspired wood flooring by Mazzonetto. 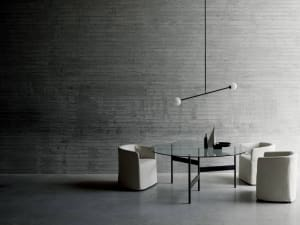 To make it really stand out, it could be used in a room decorated with neutral colours and simple furniture. 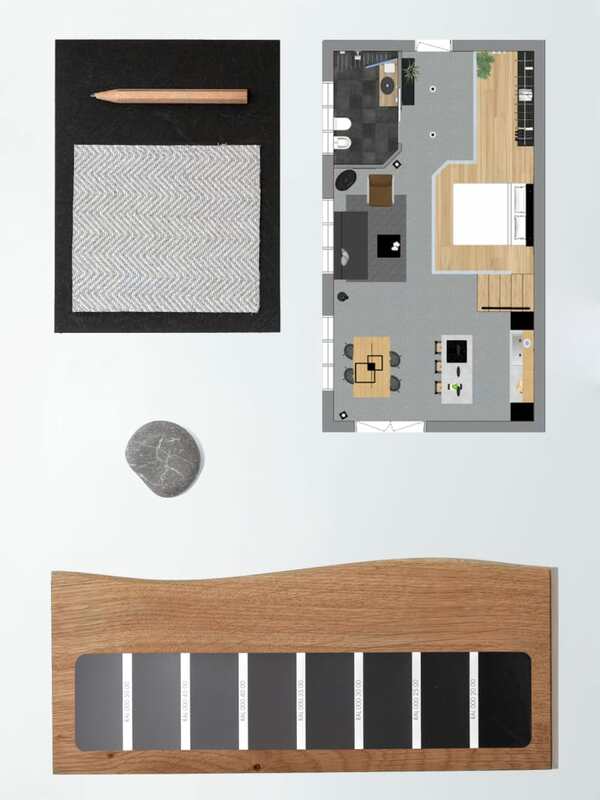 Or it would also be great to give character to an otherwise neglected space like a corridor! Denim can clearly be added in much smaller touches as well. 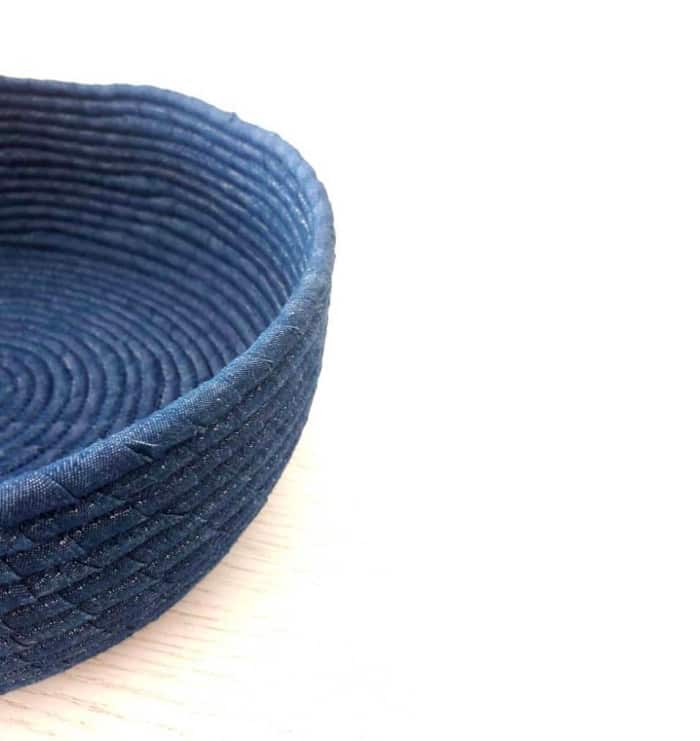 Catchalls of all sorts are never enough and a denim one could be the right accent to give a new vibe to the décor with minimal effort. 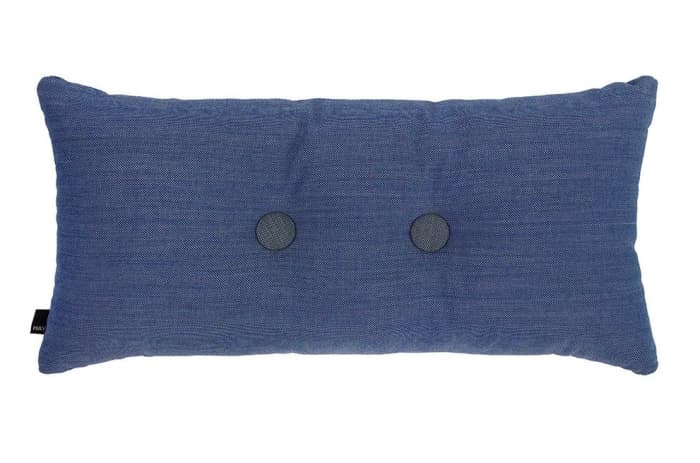 And to spruce up the look of a sofa or bed, a denim cushion can be just enough. This one is Dot by Hay. Remember when I said that I love when denim contrasts with more elegant materials? Well, I think this lamp by Zara Home is a good example of it. 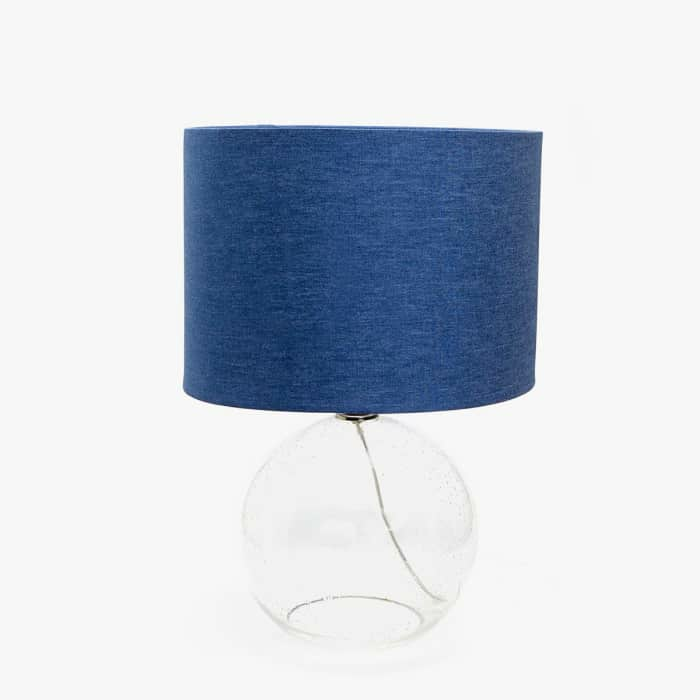 The denim shade contrast beautifully with the glass base for a very modern result! 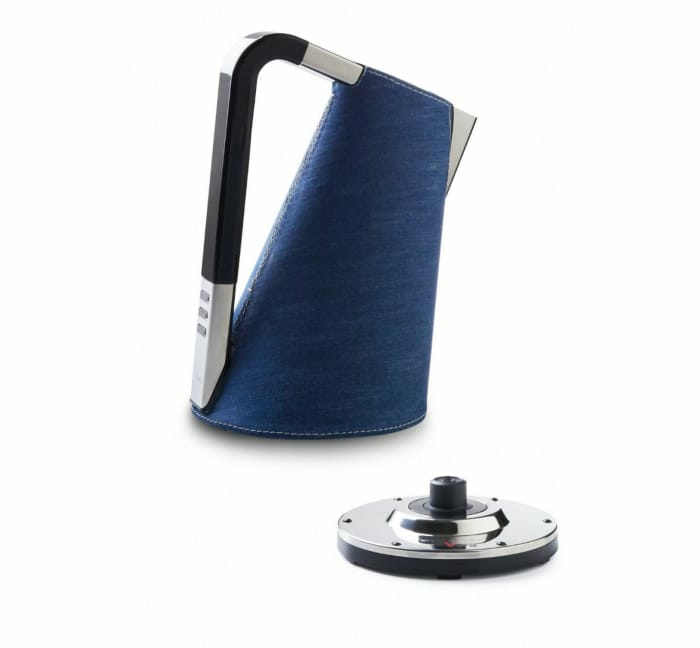 And for the kitchen, Bugatti has a whole collection of denim appliances, from kettle to juicer. Designed with a modern and crisp line, they all come with a removable denim cover. Matching perfectly with the stainless steel finish, it gives a unique touch of personality. 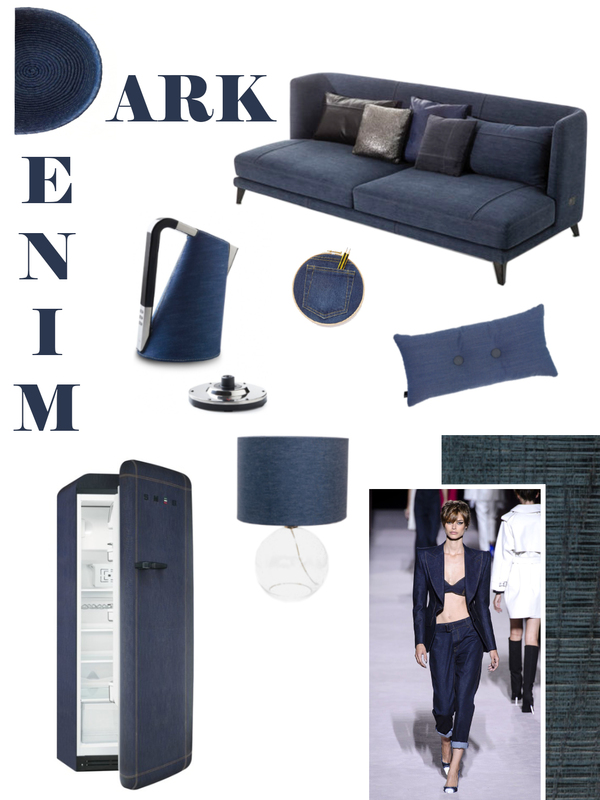 So what do you think of bringing the denim trend home ? Any crush?